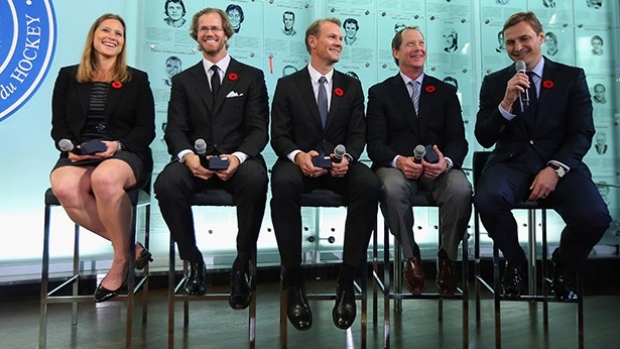 HHOF 2015 inductees. Photo from CBC.ca. Trinidad + Toronto + Hockey = ? The answer was obviously goalie coach, Sudarshan Maharaj! [Color of Hockey] provides us with another awesome spotlight piece on the contributions of “visible minorities” to the game of hockey. When you have a League, you had better have a Players Association to go along with it! The NWHL just announced their NWHLPA representatives. To find out who they are, check out [NWHL].